Meet Bayonetta, an Umbra Witch whose beauty is matched only by her tremendous arcane power. Take control of both – and a full arsenal of heart-stopping weapons while you’re at it – and go Angel-hunting in the nonstop climax action game that truly put PlatinumGames on the map. Fight your way through the heavenly host to climax after thrilling climax through gorgeous stages! The action never lets up in this top-class 3D action game. 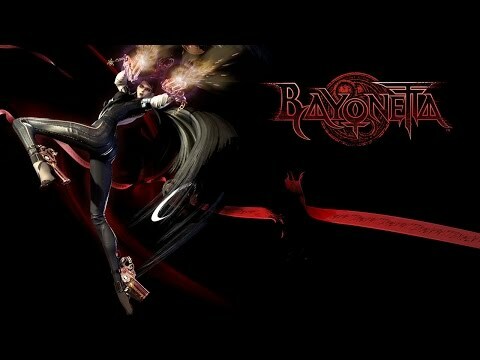 Bayonetta was released on Switch 429d ago in the US and the UK. Notify me when Bayonetta is available. Based on 9 Bayonetta reviews, Bayonetta gets an average review score of 82. Bayonetta is a stellar action-adventure game oozing with style and substance from start to finish. So while it’ll be easy to overlook this in favor of the sequel, in doing so you’d not only be doing a disservice to the game, but a disservice to yourself. Bayonetta on the Switch is a fantastic port for handheld mode but there’s not much improved for TV gamers aside from load times. Bayonetta on the Nintendo Switch succeeds and excels on this console. It’s an absolute knock-out as a portable action game and further proof there seems to be very little the Switch is incapable of doing. Bayonetta can now be experienced everywhere, and with next to no sacrifices in terms of visual quality, making this the best console port of this title so far. If you’re a fan of hack-and-slash games then this is a must-buy.